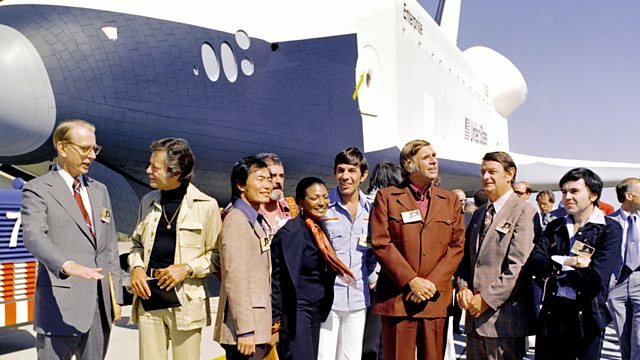 Fifty years after the first episode of Star Trek, Kevin Fong asks: what happened to the inspiring vision of society and space exploration which the iconic TV series promised him? How did Star Trek change the sound of science fiction? The show's distinctive sound effects came to be synonymous with the soundscape of space. Can you tell Professor Brian Cox from the legendary Vulcan? Take the ultimate quiz.